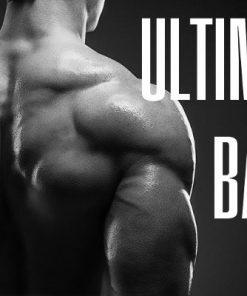 Ultimate Shoulders focuses on the size and shape of your shoulder muscles. This includes the trapezius, deltoids (front, middle, and rear), and even the inner muscles that make up the rotators. 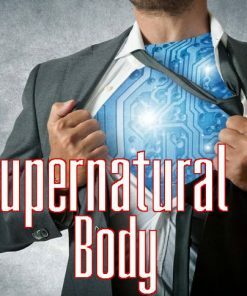 The aim is to create a very powerful upper body look, with extra strength as well.